7. 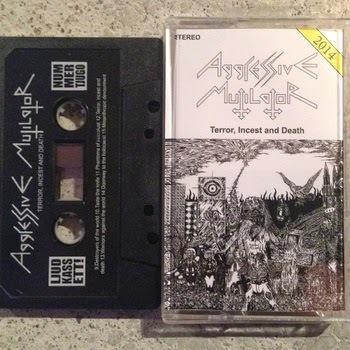 Believe -------> MISSING TRACK, not included on original tape. Link is broken. PLS reupload. Best Regards.